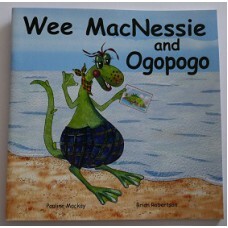 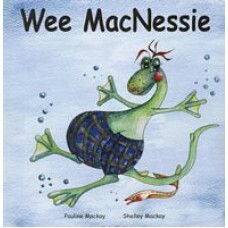 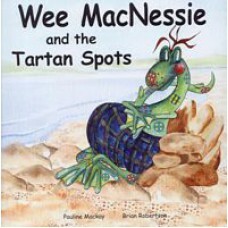 Enjoy our predominantly Scottish-themed books including the 'Wee MacNessie' series with our very own version of the world-famous Loch Ness Monster. 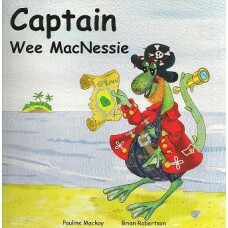 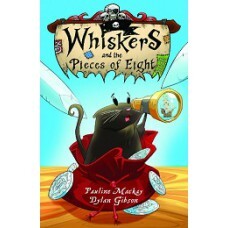 Inverness Museum is the setting for this pirate tale as Kate the Curator finds herself drawn i.. 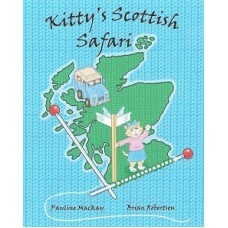 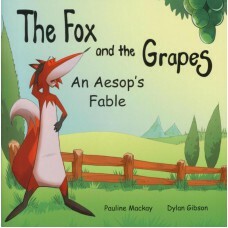 This is a retelling of Aesop's fable, 'The Fox and the Grapes' which gives us the saying 'That's jus..
Join Kitty and her family on an unusual tour of Scotland as Kitty indulges her love of knitting. 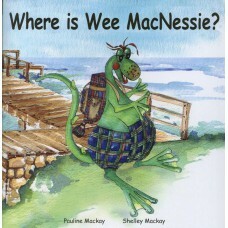 If ..